TVforEU, the campaign to make the government aware of Brexit’s impact on TV and film, is asking the industry to sign a letter to the prime minister. The letter lays out the problems posed to the industry by Brexit in any form. “Brexit is a dire threat to our industry. Leaving the EU’s customs union, single market, VAT area and regulatory framework (in whole or part) will rip up the bedrock on which we operate and cause us grave harm,” it says. The letter lays out the three areas of particular concern: freedom of movement of people, freedom of movement of goods, and clarity on the Audio-Visual Media Services Directive.  TVforEU founder Marc Risby tells TVBEurope, “After consultation with a number of industry folk, the TVforEU campaign wanted to voice the opinions of many people working in television and film. The letter is available to sign via the TVforEU website.